The PokerStarsnj.com New Jersey launch date has been set at last, parent company Amaya announced late on Thursday. Four years, 11 months and six days after the online poker giant beat a hasty retreat from America’s computers, PokerStars is back, with the grand opening of PokerStarsnj.com set for March 21 in the Garden State. To celebrate, early New Jersey sign-ups will be able to participate in a $25,000 freeroll on March 28, with $5,000 going to the winner. It’s been a long road back to the US for the gaming giant. PokerStars was always eager to participate in the market, but has faced several obstacles in its pursuit of reestablishing an American online presence. In late 2012, as the push to regulate online gaming in New Jersey began to gather pace, the company tried to buy the ailing Atlantic Club Hotel & Casino for just under $50 million in an attempt to secure a state gaming license, but that deal ultimately fell through. Its subsequent license application was turned down by the NJ Division of Gaming Enforcement (DGE), which said that PokerStars would need to demonstrate “significantly changed circumstances” in order to be reconsidered. This was in its pre-Amaya days, when PokerStars was still tainted by events surrounding Back Friday and its post-UIGEA operations in the US. Despite its attempt to make financial reparations to the feds, the “bad actor” epithet remained. PokerStars’ original owners Isai and Mark Scheinberg were persuaded to sell the company to Amaya, at least in part because of the obstacle their presences presented to the company’s US ambitions. Hoping that the slate had been wiped clean, the site’s new owner Amaya wasted no time in applying for a New Jersey license, but the vetting process was long and stringent. It wasn’t until September 2015 that Amaya finally received the go ahead. Even then, the DGE demanded that the company fire four of its pre-existing execs with links to the old guard before it would be permitted to proceed. 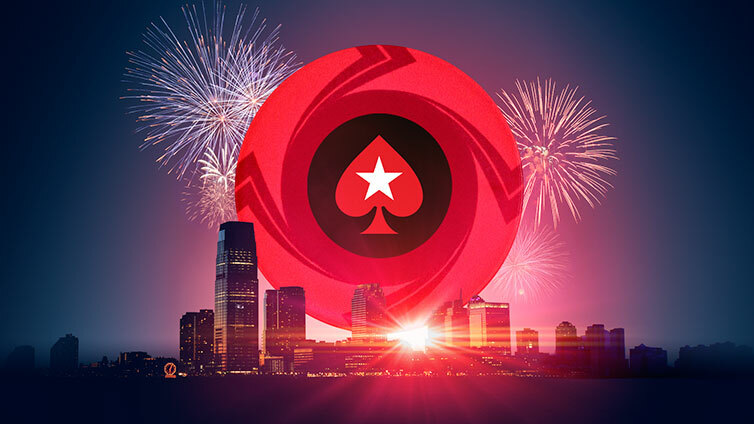 Now, it’s hoped that PokerStars’ presence and marketing power will invigorate a stuttering poker market in New Jersey. The brand alone may be enough to pull in more players in the Garden State, and New Jersey Senator Ray Lesniak has spoken of the possibility of international liquidity sharing through PokerStars in the future, although laws would have to be amended to permit that to happen. PokerStars will also introduce New Jersey residents to the joys of jackpot sit n’ gos, as well as offering a wide range of casino games. 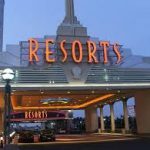 The company, which will team up with Resorts Casino for the New Jersey market, said it expects to conduct an interim testing period with the DGE and a beta period for a limited player base in mid-March.